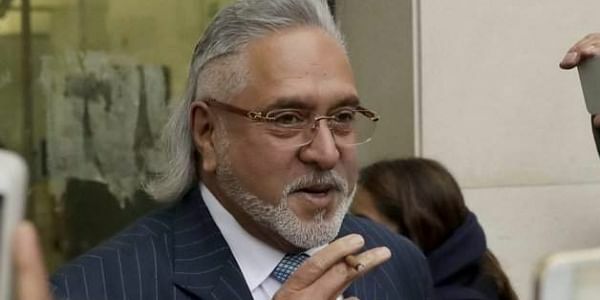 Warning over the further delays in such cases where personalities such as Vijay Mallya are involved, the apex court has asked for a reply over the issue by Friday. “Somebody has run away, but the government isn’t doing anything about it... What is the undercurrent? Why are you not acting?” the bench asked Additional Solicitor General Maninder Singh, who appeared for the Centre. “We’ll call secretaries in the MEA to explain. That seems to be the only way forward now,” added the bench while posting the case for Friday. Last month, at a meeting with British Minister of State for Immigration Brandon Lewis, MoS for Home Kiren Rijiju had sought cooperation from the UK to extradite 13 fugitives, including Vijay Mallya and Lalit Modi. "Further delays will be viewed very seriously," the court said.